Weight loss or weight gain is attributed to calorie balance over time. A defined muscle is a lack of fat around it. 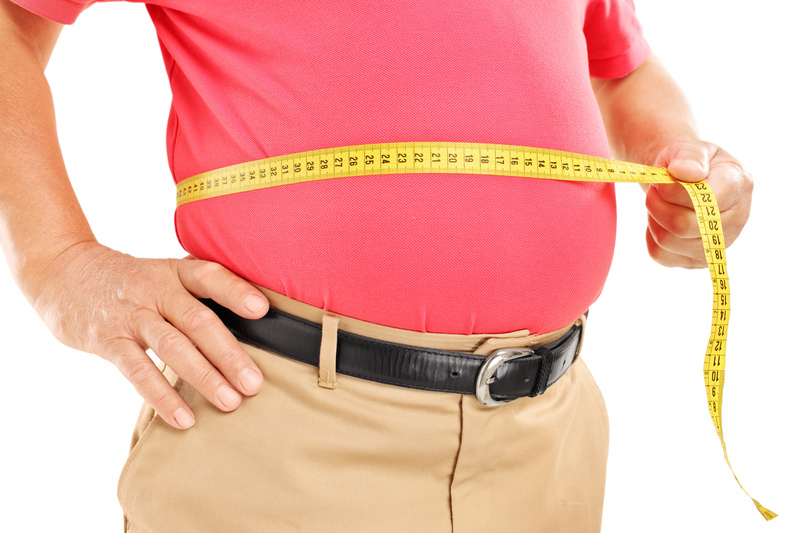 Fat loss occurs through a process called lipolysis, which happens when caloric expenditure exceeds caloric intake. Simply put, if we expend more energy than we take in, we lose weight. This is an unbreakable law of physics and isn’t even debatable. 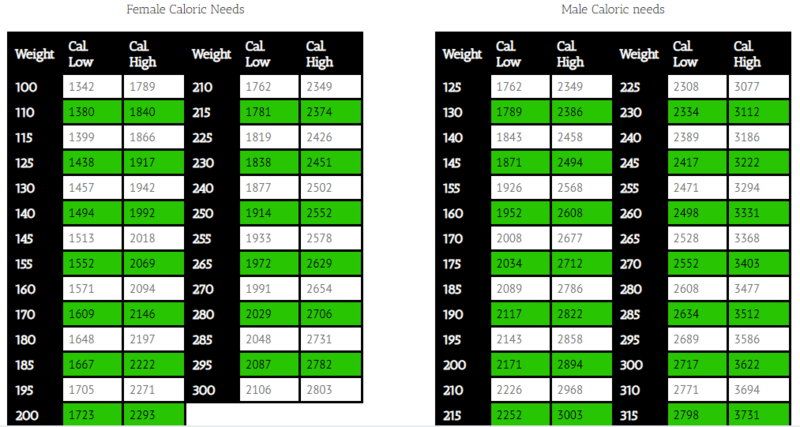 Let us customize a menu that is both convenient and flavorful with realistic goals for weight loss/management. Check out My Fitness Pal to keep track of your daily calorie intake.